Robert (“Bob”) was a draftsman and later an engineer by profession. This creative mind invented brake systems and reverse engineered many mechanical systems to address problems or breakdowns for companies like Ladish, Harnisfiger, Bucyrus Erie and Caterpillar. Bob started life in Augusta, WI. After graduating from Augusta High School, he enlisted in the US Army and volunteered for the Korean Conflict. As luck would have it, he was shipped to Camp Drew, an army base in the Koizumi Provence in Japan. There he met the love of his life, Lucy (Fujie Onozato). Bob brought Lucy back to Wisconsin after his tour of duty and they settled in Milwaukee, WI so he could work in drafting positions while pursuing his engineering degree. Bob graduated with his bachelors degree in Mechanical Engineering from the Milwaukee School of Engineering (MSOE) in 1979. Bob’s hobbies included fixing and building things for the homes he lived in, fishing, and going to school. After retirement Bob and Lucy moved into a home on the Wisconsin River flowage, sailed the world for a number of years and would snow bird to warmer climates to avoid the cold Wisconsin winters. Bob shared his life and is survived by his wife, Lucy (Fujie Onozato) and his two daughters, Maria (Andrew) Marksand of Fullerton, CA, Christina (Richard) Phillips of Milwaukee. Bob also leaves behind two sisters, Ann Larsen of Watertown SD and Eileen Matejka of Tennesse; as well as 7 grandchildren, Michael Gregor (Krista), Shannon (Claude) Gray, Jessica Phillips, Courtney (Jude) Thoumavong, Lexi (Drew) Grissman), Kimberly (Joshua) Steiner and Rhianna Phillips, and 8 great grandchildren. Bob was preceded in death by his parents, Robert and Mary Gregor; and brothers, David and William Gregor. 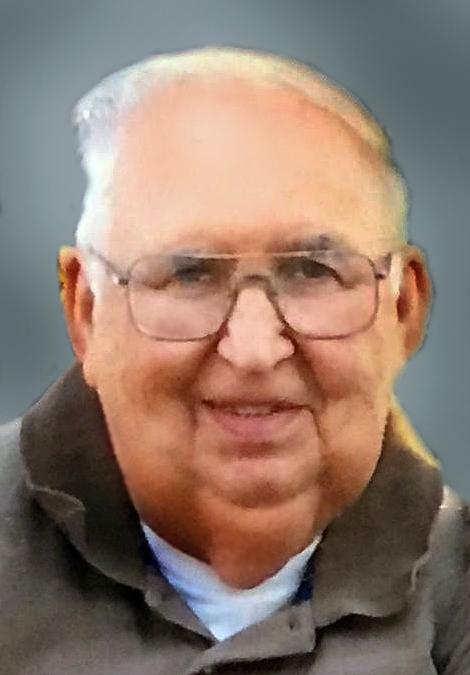 A funeral mass will be held Saturday, Jan. 26, 2019 at 10:30 a.m. at St. Raymond’s of Penafort Catholic Church in Brackett, rural Fall Creek, with burial in the West Lawn Cemetery in Augusta. Friends may call 1 hour prior to services Saturday at the church. The family is assisted by Anderson Funeral Home in Augusta.